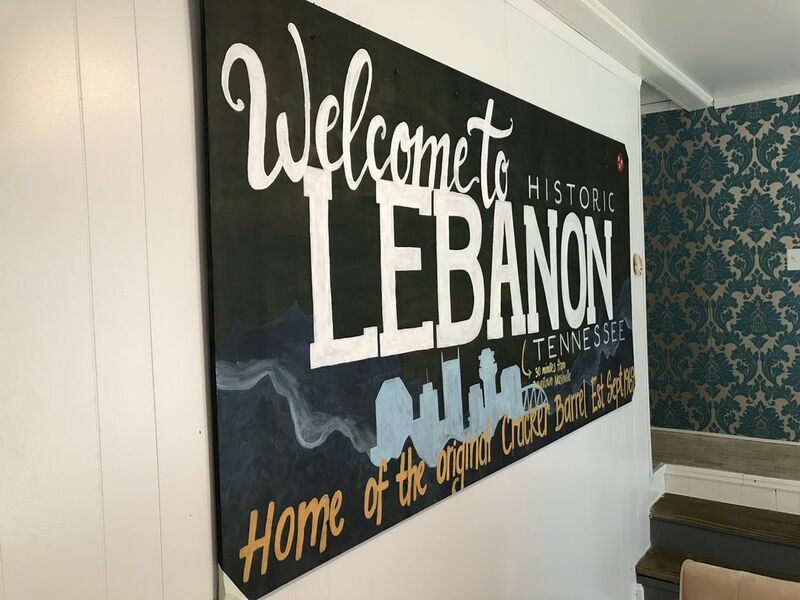 Located in the heart of Historic Lebanon TN., we offer a cozy quiet place, walking distance to shops, restaurants & historic sightseeing. Only 5 min. from I-40 & 3 blocks from the Music City Star train stop that can take you into the very center of Downtown Nashville TN., with 4 different time options offered each weekday. It is only a short walk to the town square where local boutiques, coffee shop, antiques stores and a local dining options await. Breakfast and coffee options will be provided.